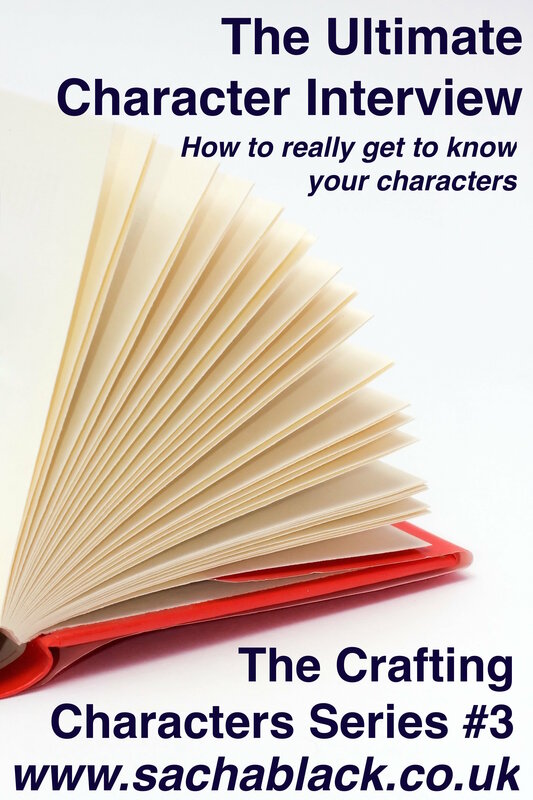 A wide ranging chat about my life, my books and my writing process. Between 1809 and 1814, Hartwell House in Buckinghamshire was the home of the exiled French king, brother of King Louis XVI who was executed in 1793. Previously titled the Comte de Provence, Louis Stanislas was now known as King Louis XVIII of France. He worked tirelessly to promote himself as a future ruler of France in a constitutional monarchy; showing willingness to accept many reforms and tolerance of minority religions. He was more liberal than his ministers and even his younger brother, the Comte d’Artois [who later became King Charles X, after Louis’s death in 1824]. 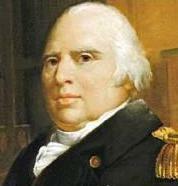 It was thanks to his cousin the Regent, later King George IV, that Louis was able to seek refuge in England. The condition was that he must reside at a distance of 50 miles from London. 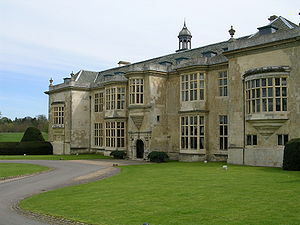 At Hartwell House, he was accompanied by his queen, Marie-Josephine of Savoy, his niece, the Duchess of Angouleme and her husband, the Duke of Angouleme, son of the Comte d’Artois. It was only when reading through the printed novel that I realised my hero is actually a caveman. Poor Arnaut. 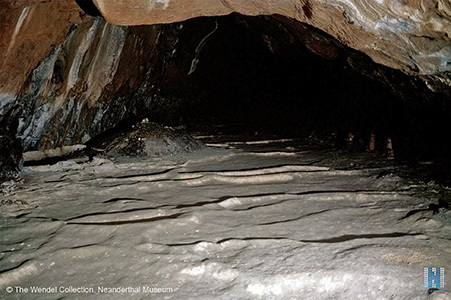 When he first appears in the story, he walks out from the depths of a cavern. He’s hiding there for a very special reason [* see previous post]. 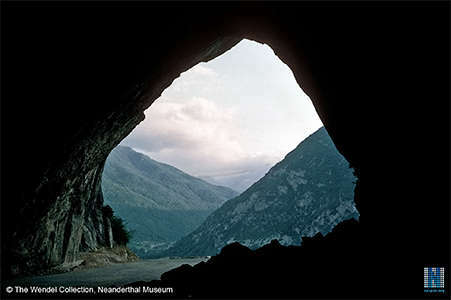 The local people are familiar with the many ancient caverns in the region and use them from time to time for shelter. In this case, Louise and her local guide take refuge from a fierce storm and to escape a pair of Napoleon’s secret agents. Arnaut is not at all pleased to see them and Louise would rather be anywhere than shut in the dark and eerie bowels of the earth. She is oppressed by being shut in and when at last Arnaut leads her back to the entrance, she’s overjoyed to see the blue sky and green hills. Louise sets off to complete her mission. As she rides away, she wonders what Arnaut has done for him to be living in such a bleak place. But Louise comes from London and everything about the Pyrenees is strange to her at this point in the story. The endless steep mountains and deep valleys…..
the small, sure-footed Merens ponies…. The mysterious Lake of Bethmale…. …and my Caveman? Acually, he’s very charming. Akhal-Teke horses are well-known for speed and endurance, intelligence, and for the distinctive metallic sheen of their coat. Natives of Turkmenistan, the bloom on the coat acts as camouflage in the shimmering desert heat. Prized for their beauty as well as their strength and skill, they are known as the Heavenly Horses. These horses are thought to be one of the oldest existing breeds in the world. … Olivia was still fascinated by the shimmering golden horse. He wheeled round to ride beside her as they turned back towards the city. ‘This is Zephyre. He is an Akhal-Teke, a horse from the deserts of Turkmenistan,’ he explained as she shook her head in puzzlement. ‘He is fleet and strong, hey, my Zephyre?’ He leaned forward to pat the animal’s neck and the stallion tossed his head proudly. The gentleman had a pronounced French accent but he spoke English without any hesitation. Olivia studied him from under her lashes as they rode on. She had noticed that Richard merely exchanged a nod with this gentleman. So they had met before. When? Why had he appeared now? She felt darkly suspicious but what could happen? They were merely riding back home after all. Soon she would be shut up inside four walls for another day of heartache. Her throat closed up as the misery surged up again. Don’t think ahead, enjoy the rest of this ride. At least for the moment she could admire this superb new horse. That was enough encouragement. The gentleman launched into a list of all Zephyre’s qualities. By the time he finally stopped for breath, Olivia had caught some of his enthusiasm. She managed a smile. Today I’m a guest on The Heart of Romance Blog, revisiting my story about Giles and Anna and the holiday in Brighton that came within a whisker of catastrophe..
A dreamy poet, a wheezy pug, eccentric Italians and very disreputable courtiers are among the cast of this “sunny, relaxing treat of a novel” Rachel A Hyde… and, of course, there is the experience of sea-bathing. He’s such a girl magnet his mother is thankful when at last one girl resists his charm. But Arnaut is the very nicest Rake ever….and very persuasive – so how will it end? Don’t just take my word for it – read his story in The Rake And His Honour. and of his brave companion, Louise. Together they travel between France and England, not always avoiding Napoleon’s elite spies but determined to succeed in their mission. When so much is at stake, there’s no time for love. 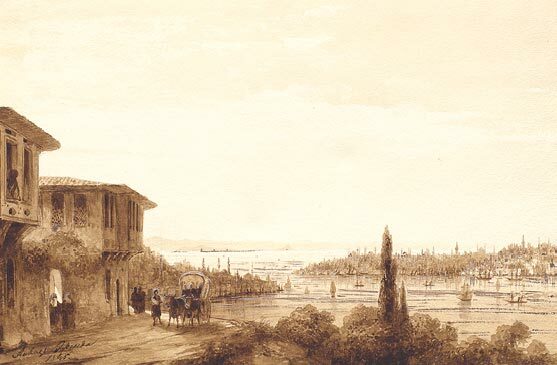 Constantinople 1811. The Sultan seeks to end the long running war with Russia. Nothing must stand in the way of achieving this! His chief diplomat is ice cool, very skilled and in the midst of delicate negotiations. Then a fiery, rebellious artist arrives in the city. Is she a spy? She is certainly a major distraction. In fact, nothing goes to plan. The language of the fan could be understood by both sexes and was an important means of communication. A quick gesture conveyed a silent message that could escape the attention of a chaperone or a jealous spouse. Thus, drawing the fan across your left cheek indicated ‘I love you’ or letting it rest on the right cheek meant ‘yes’. Touching the tip of the fan with one finger meant ‘I wish to talk to you’ but holding the closed fan with your little finger extended meant ‘goodbye’. There is a long list of what the various gestures mean – no wonder the gentlemen were in ‘composure or agitation’ at social gatherings as they sought to decide their ladies’ mood on that evening. The lady ‘talks’ with her fan and the gentleman ponders his reaction. He seems composed…. but who knows? 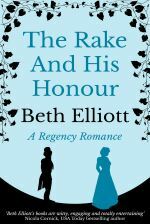 In The Rake’s Challenge, set in Brighton in the summer of 1814, Anna is cornered by two courtiers who intend to take her to the Prince Regent’s private boudoir. In desperation, she signals with her fan to Giles for help. How fortunate she had spent some time learning the language of the fan.